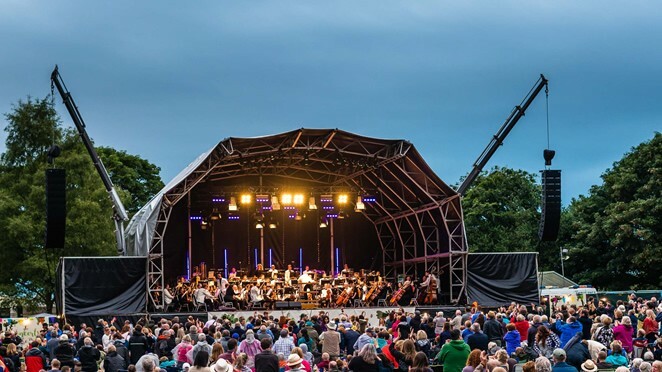 We’re excited to give an hour-long performance of summer music at Sutton Park as part of Concerts in the the Park, organised by the Royal Sutton Coldfield Town Council. Your ticket secures entry for the day, so as well as Ex Cathedra, you will hear performances by the City of Birmingham Symphony Orchestra, Down for the Count Village Swing Orchestra and Motown Collective. We’re on stage from 4-5pm, performing seasonal music from the 13th-century Sumer is icumen in (e.g The Whicker Man) to arrangements of Singin’ in the rain and La mer (you probably know it as Somewhere beyond the sea). The programme also includes a medley of best-loved Mozart tunes, a Dance to your daddy and some fun based on a sheep counting rhyme! More information on tickets is available here.